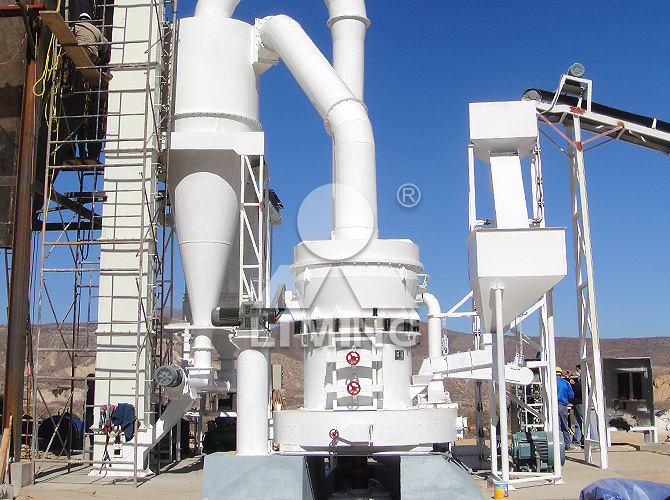 We offer large-scale powder making solutions on material like limestone, barite, calcite, etc, with fineness from 80 mesh to 2500 mesh, capacity up to 70t/h. 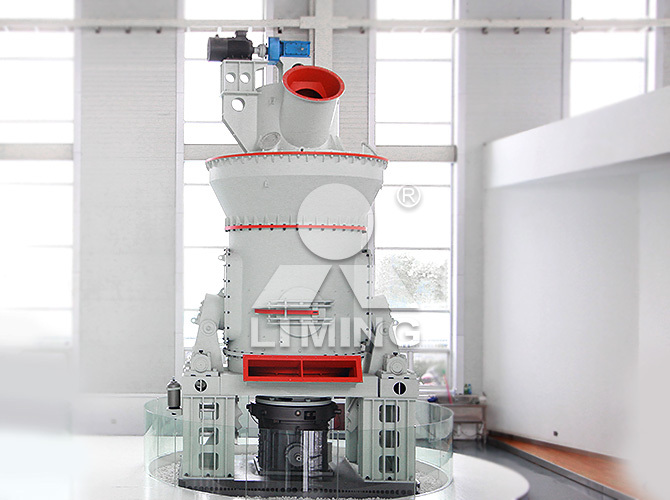 Customers from more than 130 countries and regions choose LIMING grinding mills to prosper their business. 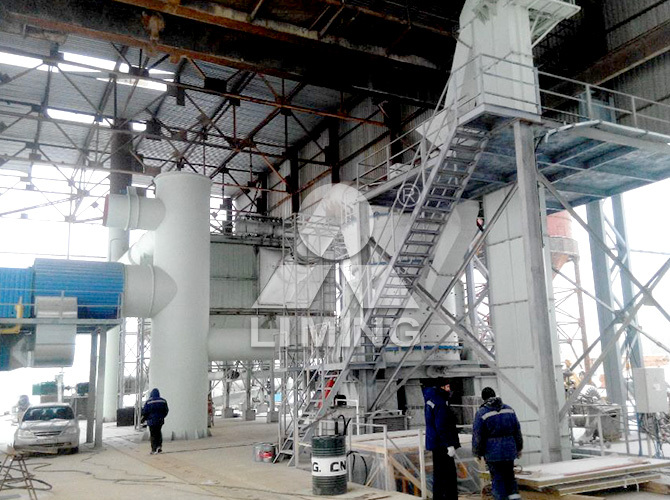 Case 1: The Limestone Processing Project In Luoyang City, Henan Province China. 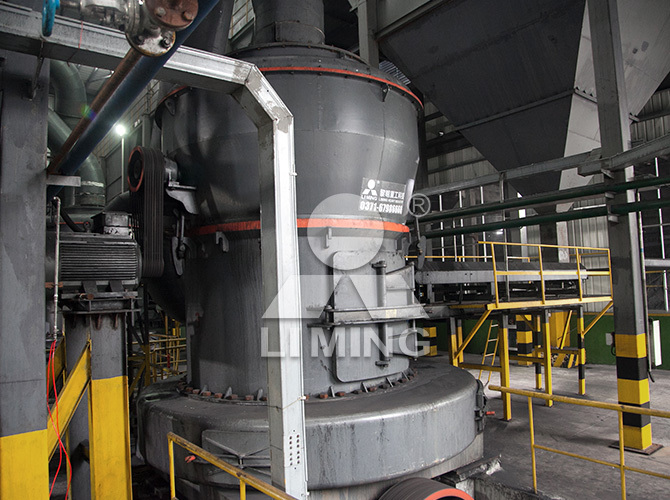 Brief Introduction:With the increasing environmental requirements of coal-fired power plant and metallurgical mills by Chinese government, limestone-gypsum wet desulfurization technology is widely used in the power plant. 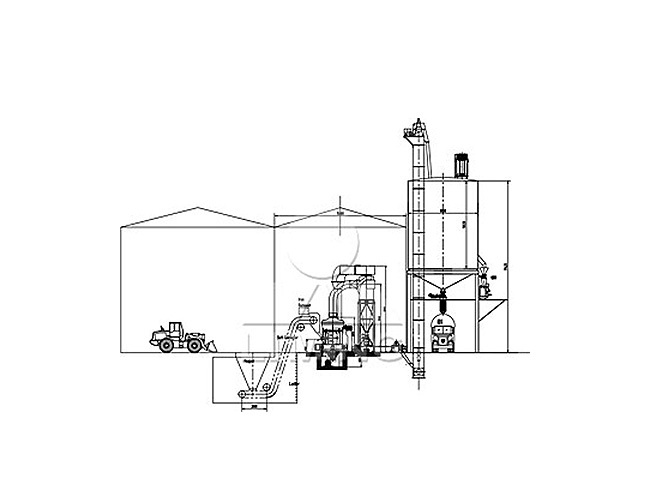 We have varies experience of manufacturing limestone powder in the desulfurization. This client is using our four sets of MTW175 European Type Trapezium mill to process limestone. The output size of 200 meshes will be used for power plant desulfurization. 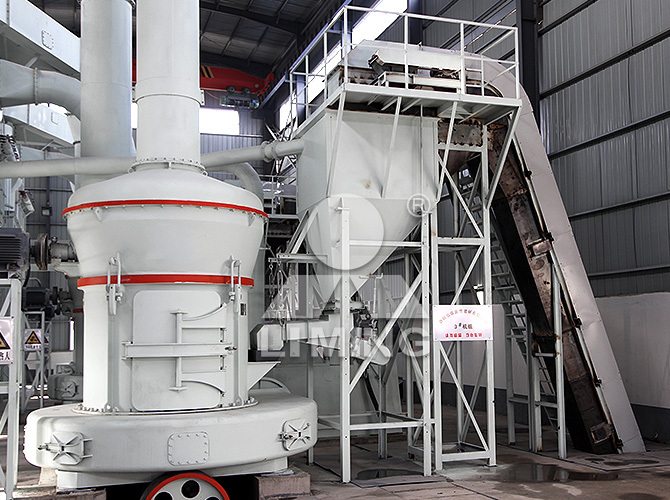 The four grinding mills are distributed parallel, work independently and do not affect each other. The final product will be conveyed by airside conveyor. Using impulse bag filter to collect the dust, the whole production line is clean and tidy. This production can be controlled by electric control cabinet, computer control center and control panel, which is convenient operation. This working site is located in Luoyang, China. It takes two hours by car from our company to this site. I sincerely welcome you come to visit our company in Zhengzhou and this working site in Luoyang. Brief Introduction:This client is one of the most important partners in Iran. He had visited our company and workshops in person for several times, so we are very familiar with each other. His equipment operates quite well after being used for over one year. Iran is one of our important markets. we specially opened Kunlun Bank Account in order to offer better customer service in Iran. Brief Introduction:Our Indonesian customer is using two sets of our LM130N to process silica sand. The final powder of 325 meshes will be used to make fiberglass. 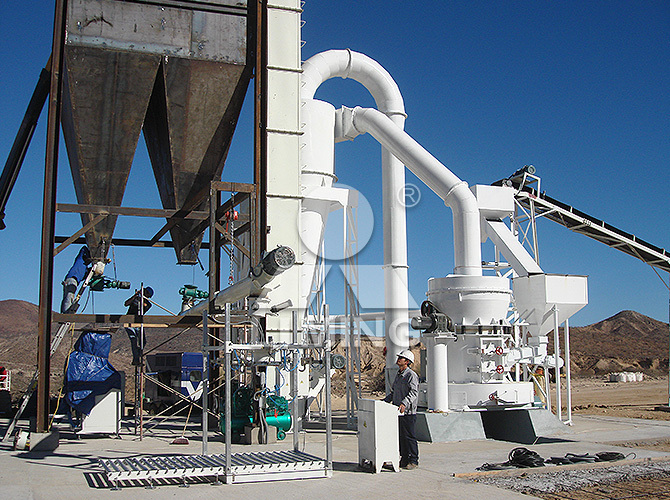 His raw materials have large content of Sio2., he finally choose our LM Vertical mill other than from other company. 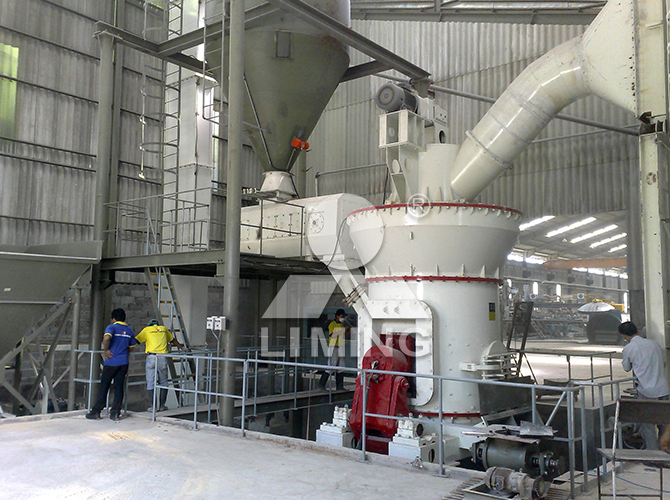 Because no other company's grinding mill can process such hard materials. Through using roller spacing limited device, removable roller sleeve and other advanced technologies, LM vertical mill reduce the consumption of wearing parts and prolong the service life of wearing parts. Our LM vertical mill solves the problems of grinding high hardness materials in the industry field. Indonesia has always been our important market. We have an office in Indonesia. We will provide you the most comprehensive and timely service in Indonesia. Brief Introduction:This client made the order after long investigation; he visited us for several times and learned the working principle and internal structure of vertical mill. In the beginning, he is hesitate Germany vertical mill and Chinese vertical mill. After comprehensive comparison, he placed the order. Then we sent professional and technical engineers to his site for guide installation. Until now , the machine works stably and reliably. Brief Introduction: Main configuration list: TGM130 grinding mill; Jaw crusher PE400×600; Hammer crusher PC400*600 and belt conveyors etc. This client is using our TGM130 grinding mill to process gypsum. Because the feeding size of raw material is 350 mm, we recommend him two sets of crushers. In the whole production line, there is a jaw crusher for primary crushing and a hammer crusher for secondary crushing. Besides, we choose the belt conveyor instead of bucket elevator to transport materials to the main mill. 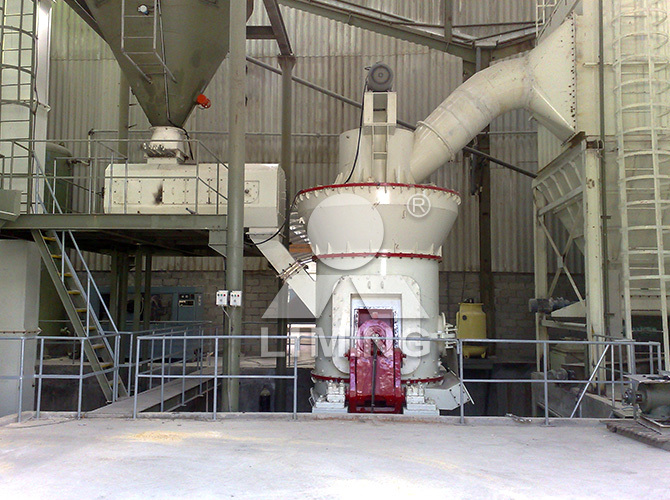 The standard configuration of our grinding mill system can meet most of customers' requirements. While, if you have some special requirements, please contact us. 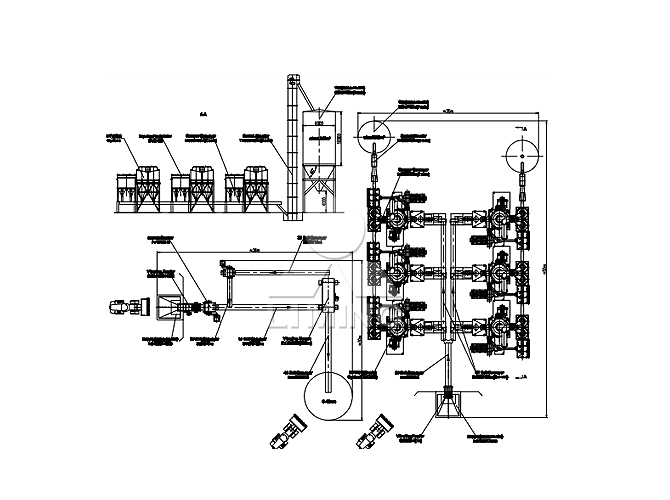 We can design the most proper production line according to your basic requirements. We provide the whole solutions to your crushing and grinding need. We know your needs better than you. 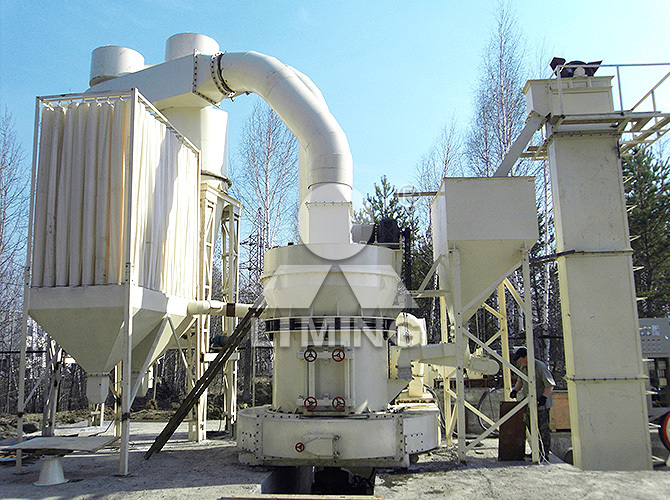 Brief Introduction:This equipment is installed in TOMSK district, Russia and the processed material is cement clinker. This client bought the first TGM160 Supper Pressure Trapezium Mill from our company in the year of 2008. We sent our engineers to guide them for installation and commissioning. The grinding mill worked successfully and stable. Then this customer gradually added another six sets of grinding mills. 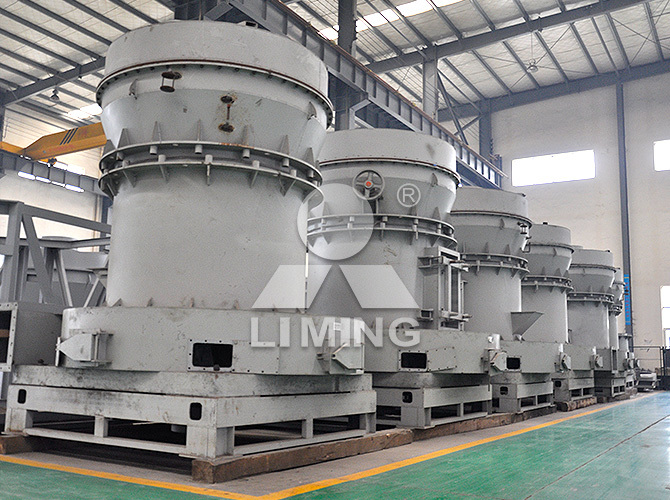 He said: LIMING's grinding mill is well worthy to be trusted.